JoyTunes is pleased to announce the addition of Jennifer Eklund’s Piano Pronto Movement 3 book which can now be found in the Methods section of Piano Maestro. Although many of you are familiar with Jennifer’s work, we thought you might like to know a bit more about what sets this book apart from others, what you can look forward to and a few insider tips straight from the author. JoyTunes: What makes the Movement 3 book unique? Jennifer: As with all the Piano Pronto method books, Movement 3 utilizes familiar melodies from a wide variety of genres with an emphasis on famous classical melodies that are not necessarily associated with piano repertoire. It is an important part of a student's musical upbringing to expose them to famous melodies from all parts of literature, not just literature written specifically for the piano. These melodies have stood the test of time for a reason: namely that they are strong and memorable. Quick familiarity with a melody helps with confidence and motivation at home as students recreate the melody on their own during their practice sessions. JoyTunes: What skills does this book focus on? Jennifer: I would describe Movement 3 as the "stamina builder" book. Up until this point in the series, most of the pieces have been limited to 2 pages in length. Movement 3 starts to extend pieces to 3 and 4 pages consistently throughout which will start making new (but necessary) demands on the concentration levels of students. Additionally, the key signatures are extended to two sharps and two flats and new concepts like arpeggiated chords are introduced. Teachers can really sneak a lot of 'artistry' work into these pieces too, especially the symphonic theme arrangements. I would encourage teachers to have students listen to the original versions of pieces like "The Blue Danube" and try to re-create some of the orchestral colors they hear dynamically on the piano. Listening to the backing tracks in Piano Maestro (which are 'orchestra heavy') will help students create the appropriate dynamics. 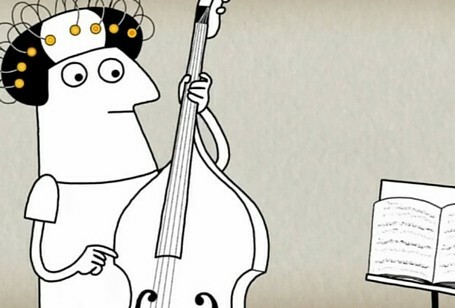 JoyTunes: How do you recommend teachers incorporate Movement 3 with their lessons? Jennifer: This is really up to the teacher. Personally, since the pieces in Movement 3 are a bit more difficult, I would suggest that students do the initial learning of the pieces away from Piano Maestro. Then, when they are about 60% through learning the piece, they can start to work with the app. The idea with Piano Maestro is to keep things fun and I think at this level of playing it's more fun to play with the backing tracks once you've got a good handle on most of the piece. 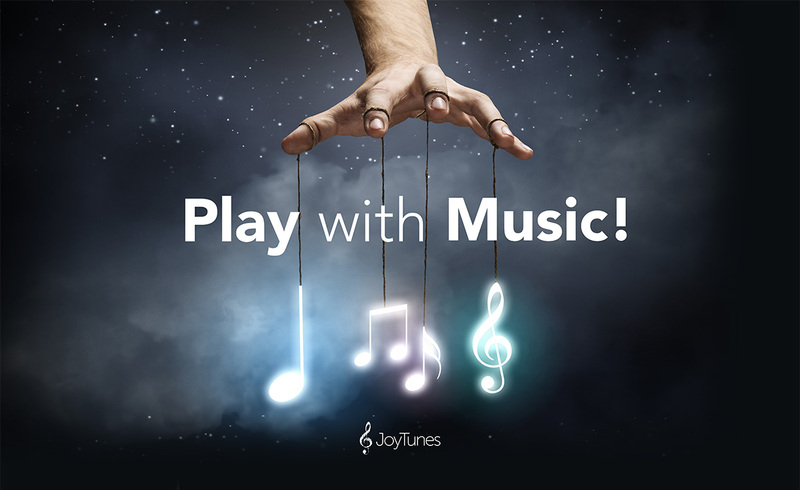 JoyTunes: Any hidden tips or tricks you can give for teaching with Movement 3? Jennifer: Movement 3 is the first book in the Piano Pronto method series that is quite 'classical heavy.' One of my favorite things to do is to have students seek out the original versions of many of the orchestral pieces that have been arranged and then spend some time in the lesson talking about the differences between the piano version versus the original version. This is a great (and sneaky) way to get students to seek out and listen to classical music that they might not otherwise be listening to. JoyTunes: What is your favorite song in the book? Why? Jennifer: All of the medleys! I grew up learning out of the John Schaum books and my favorite pieces were always the medleys of classical tunes – there was one specifically called "From Pole to Pole" that featured a Chopin Waltz and a Paderewski Minuet. I just loved those pieces and they really motivated me as a kid! Growing up in the late 80s and 90s I listened to a lot of current music (including hip hop) which was based around 'mashing together' different tunes so the concept has always been near and dear to me. When I started writing Piano Pronto I wanted to do the same thing and Movement 3 contains five separate medleys from Mozart to blues to Italian tunes! I think it's a great way to 'sample' a lot of melodies in one place. JoyTunes: Why did you decide to put your method books into Piano Maestro? Jennifer: I'm all about keeping lessons fun but educational at the same time and that made Piano Maestro a perfect match with the Piano Pronto series. I wrote the Piano Pronto series because I wanted to have a method full of strong, familiar melodies that students recognized and found fun to play. Now with these songs, and great backing tracks in Piano Maestro, I can confidently send a student home knowing that they will easily be able to master their music with the help of Piano Maestro. 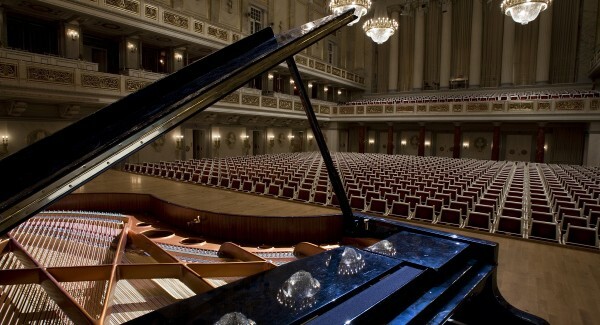 Playing the piano can be a lonely venture. The biggest challenge we face as teachers are the 6 days a week that we don't see a student. Teaching students to practice effectively is something I tried to reinforce with the Piano Pronto books through the "Pronto Prep" sections that precede the majority of the pieces. The Pronto Prep sections extract the difficult parts of the music so students know to practice these sections separately before diving into the piece; it's very similar to the "Learn" mode in Piano Maestro. These sections have proven to be a great success with students and teachers love that the 'work' of pulling out these sections has been done for them. Now, with the help of Piano Maestro, students can practice their pieces and get instant feedback from the app as to what areas they still need to work on – it's kind of like taking your teacher home with you! Click here to download Piano Maestro for access to Piano Pronto Movement 3 and other method books, 1000+ songs and exercises. All content is FREE for piano teachers and their students! I don’t see this book in my Piano Maestro library. How do I obtain it?